505 Games readied a new trailer for the sandbox action RPG Portal Knights. Take a look at the video below. 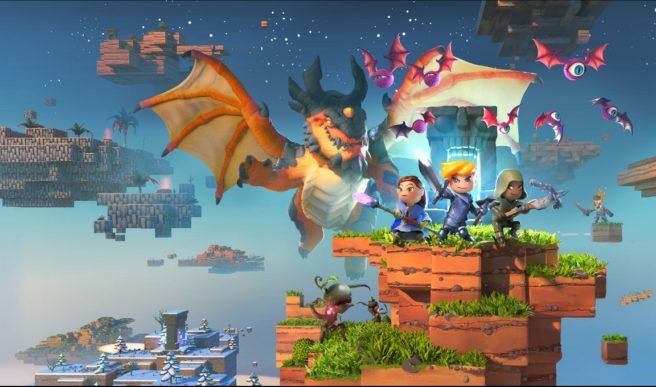 Portal Knights is coming to Switch, but we don’t have a release date as of yet. We’ll give you a heads up when that changes.